My Christmas holiday was very special because my son and daughter-in-law came to visit. They live in Portland, Oregon where it is cold in December. They appreciated the beautiful warm days here. We all stayed at the Hotel Tapatio. It is located not far from the airport. We had spectacular views of Guadalajara from there. We only had one week, Christmas day to New Year’s day. We took taxis everywhere. I was surprised at how inexpensive they were. Guadalajara is a large city, second largest in Mexico, and many of these taxi rides were from one end of Guadalajara to the other. I took about a thousand photos during that week. Unfortunately, I could only put a few on here. I hope you enjoy them. You can see from the above photo that the downtown area was extremely crowded. Every time we went into the central area, we were in crowds. 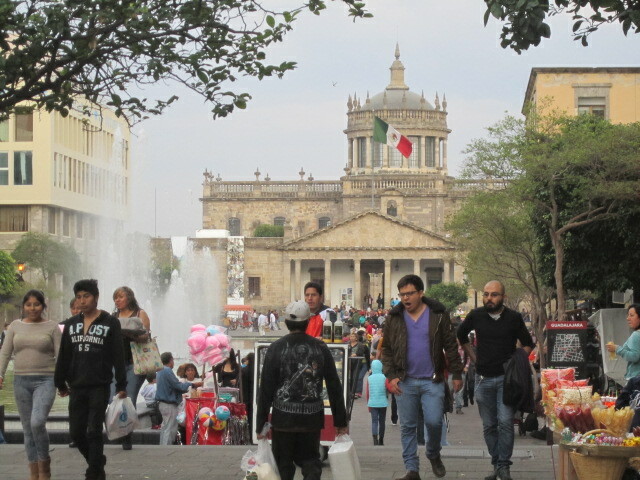 It was fun for me because I had not spent any time in Guadalajara. Now that I know how easy it is to get there, I hope to go often. 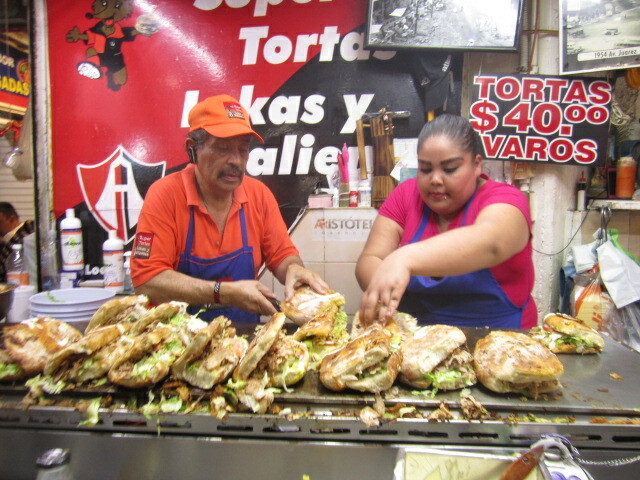 It takes about forty five minutes to get to the Guadalajara bus station from Ajijic. The cost of the ticket is less than three dollars. From the bus stop in Guadalajara you can easily walk the ten or so blocks to downtown or take taxis to other areas or hop on a bus. Buses are difficult unless you know where they go. 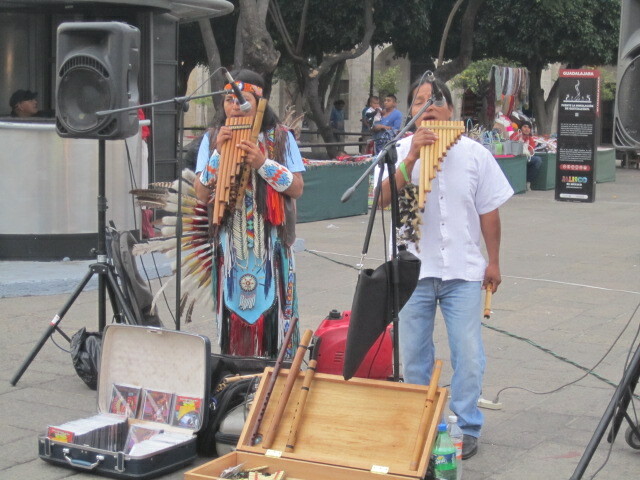 There are many street musicians all over the downtown area. Some of them collect large crowds. I enjoyed listening to them. 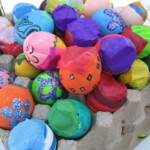 People also sell crafts. I bought two pretty shawls and two beautiful necklaces for Christmas gifts for friends in Portland. There are many food stalls too. 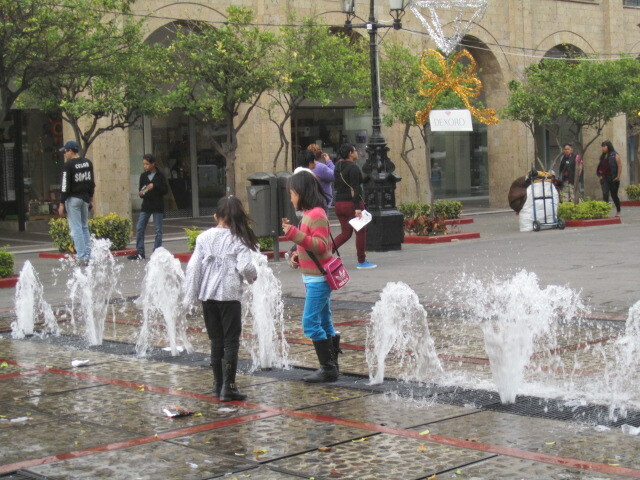 There are statues and fountains in the main area of Guadalajara. These children are enjoying the water. Another kind of statue that was all over the downtown area, was the human statue. People were dressed in various costumes and stood perfectly still for hours at a time. I wouldn’t want that job. 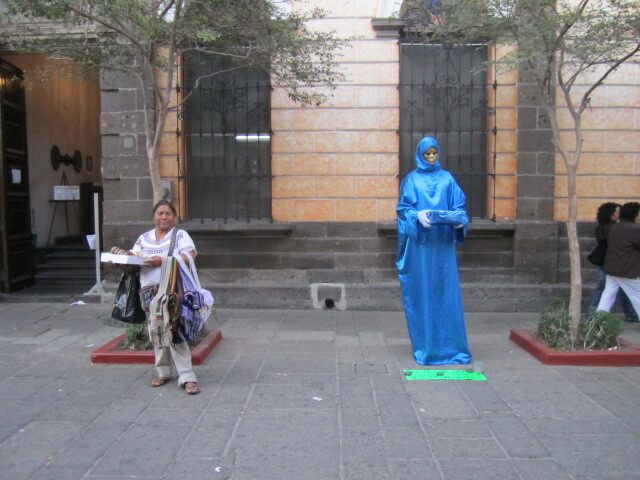 The Mexican woman standing near this man was selling purses. We couldn’t go into town without being approached by venders and beggars. But they were all polite. Even though we were in large crowds, we never felt threatened. People were friendly and they often smiled at us and greeted us. Twice someone called me California. I don’t know why. I certainly don’t have a sign on me saying I am from California. 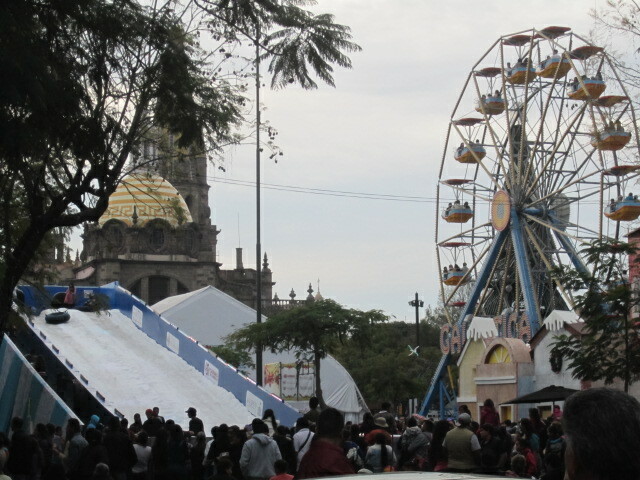 They just knew…..
We weren’t expecting to see an ice slide in downtown Guadalajara. We also ran into an ice skating rink. There were all kinds of rides and many stalls with Santa Clauses, asking children what they wanted for Christmas. 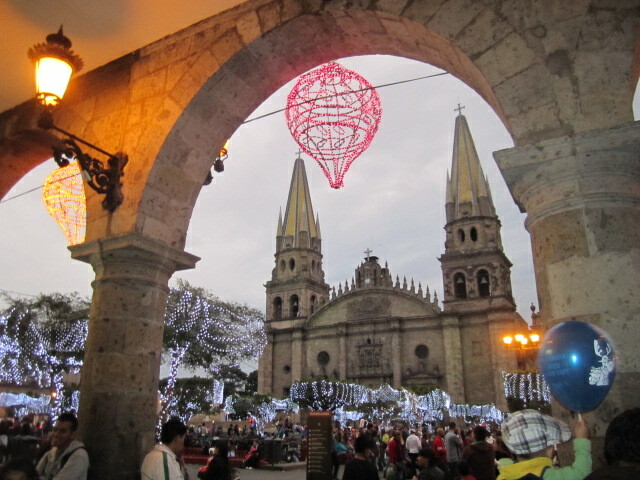 Christmas seems to go on forever in Mexico. 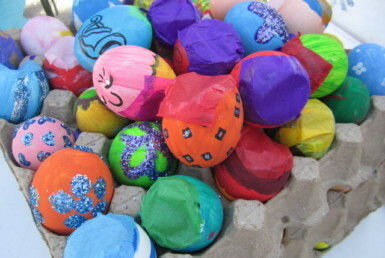 On January 6th, Three Kings Day, the children get more gifts. 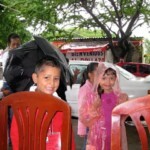 Before Christmas day there are street parties with pinatas and music. I love Christmas in Mexico. There were beautiful lights all over the downtown area. I had read that Guadalajara spent a lot of money putting them up. I enjoyed seeing the streets all lit up. 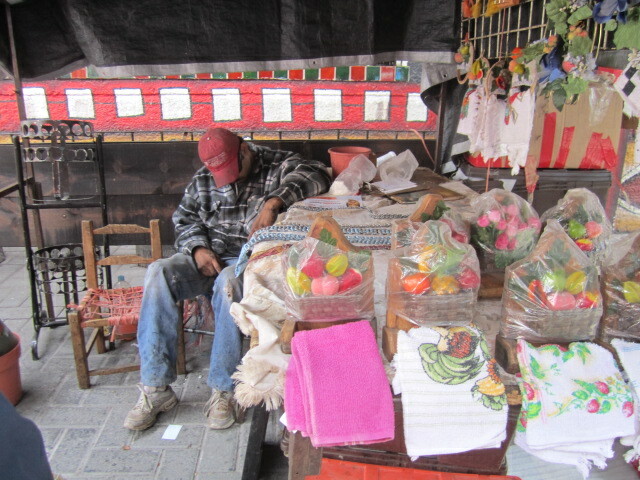 The sleeping man in the above photo is in Tonala. We went there two times. 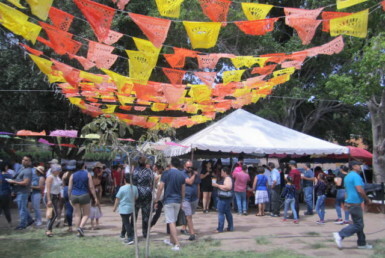 It is crowded with food and craft stalls. Sometimes the sidewalks are so crowded that you can’t even walk through. Not a place for anyone with Claustrophobia. 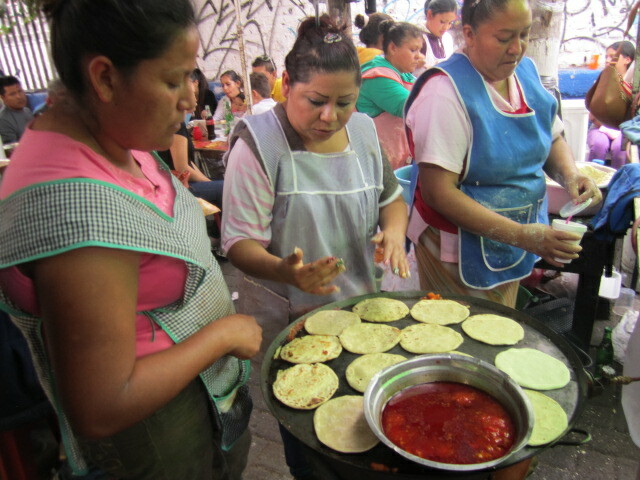 We ate at several food stalls in Tonala. All the food looked, smelled and tasted delicious. Check out the crowd in the background. Like I mentioned at the beginning, I took a thousand photos and many of them were of the crafts. It was hard to pick out just a few to put on here. Above is a photo of the crowd on the walkway through the stalls. That little girl looks like she is tired. It can be exhausting and if you go, be sure to wear your walking shoes. 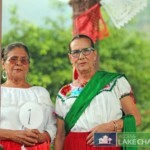 From Tonala to Tlaquepaque. Both areas are interesting in their own ways. 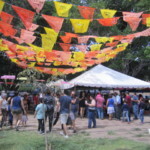 If you want to buy inexpensive crafts, go to Tonala. 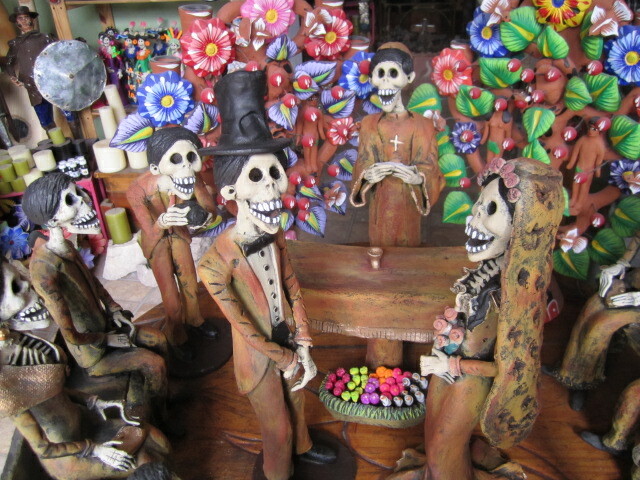 If you want expensive crafts, go to Tlaquepaque. But I saw many of the same things in both areas. Tlaquepaque isn’t as crowded. My family bought a lot of things at the above craft store in Tlaquepaque. The man with his back to the camera posed for me in another photo. I think he appreciated our business. There is a lot of competition in these towns. 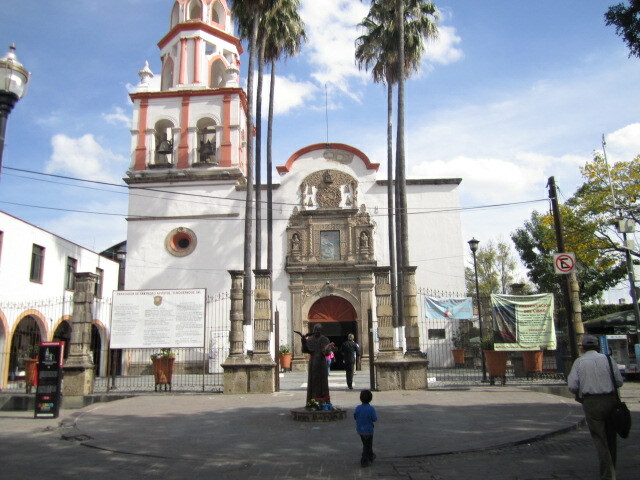 Above is a photo of the church in the center of Tlaquepaque. It is beautiful inside. If you ever go there, don’t miss visiting it. My daughter-in-law grew up Catholic. She spent some time inside this church. 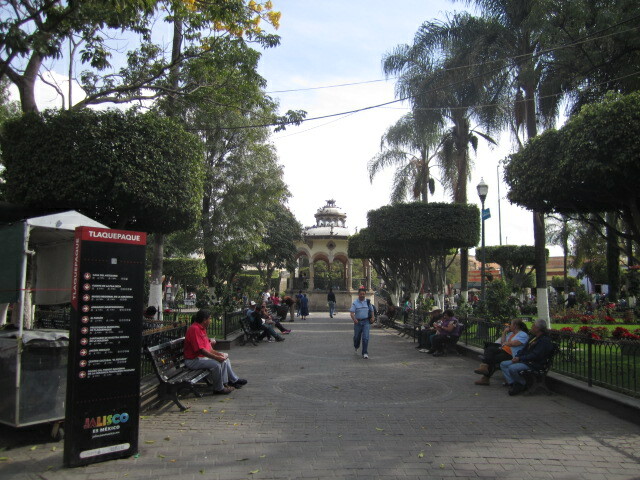 Above is a photo of the park in the middle of Tlaquepaque. They have events going on every day. Lots of music. Also, the Indians who twirl around on the pole and slowly come down while being tied by their legs to a rope. I saw them in Puerto Vallarta. Exciting. 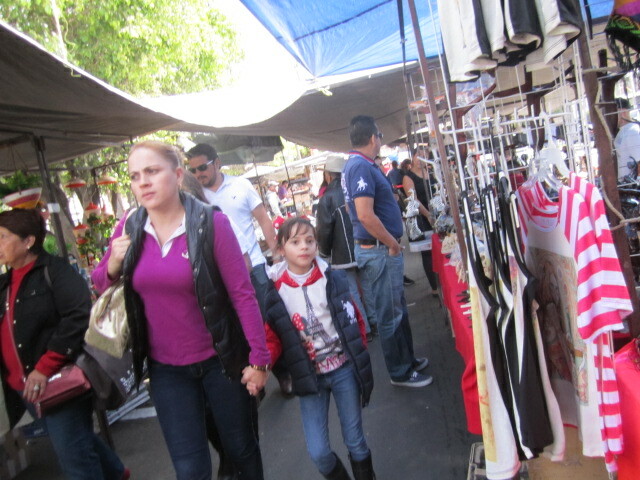 Now we come to photos of the Mercado Libertad. 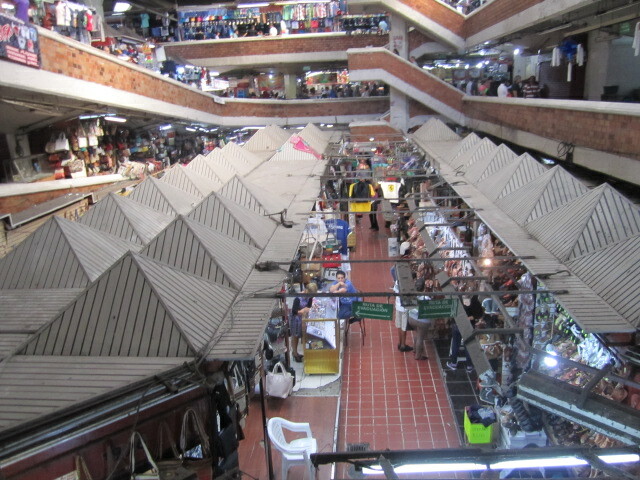 It is one of the largest indoor markets in Mexico, 40,000 square meters. 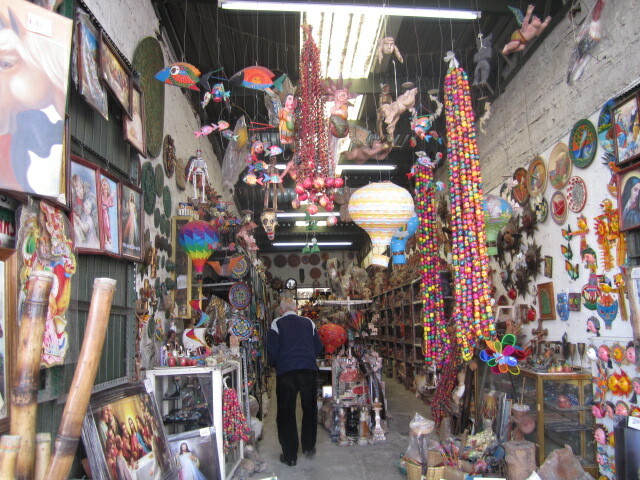 They sell crafts and other goods from all over Mexico. Each area is dedicated to the same things. You will find areas filled with purses, areas of just herbs, areas of boots. It is all there and you can go Monday through Sunday from six am to eight pm. One floor is nothing but food stalls. There are 2,800 food stalls. It is overwhelming. 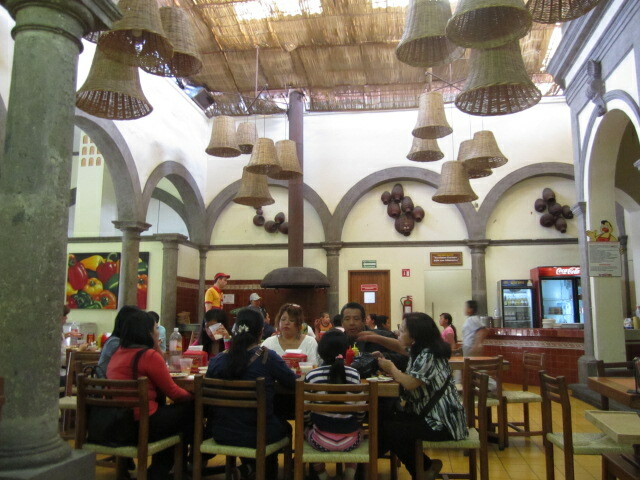 We ate there three different times and every meal was delicious and inexpensive. 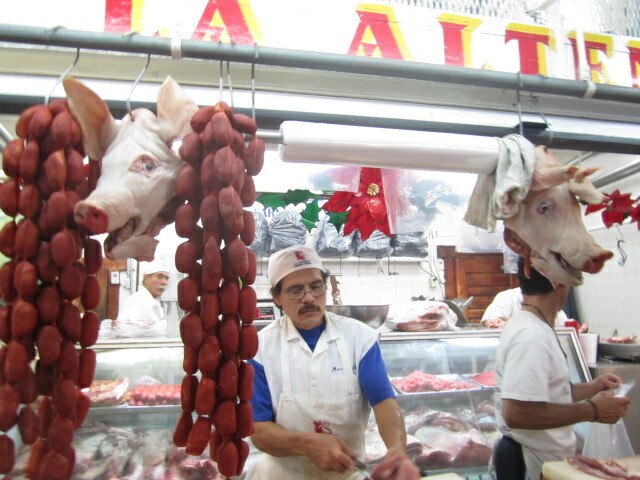 There are also butcher shops if you prefer to cook your meal at home. There were many fresh fruit and vegetable stands too. 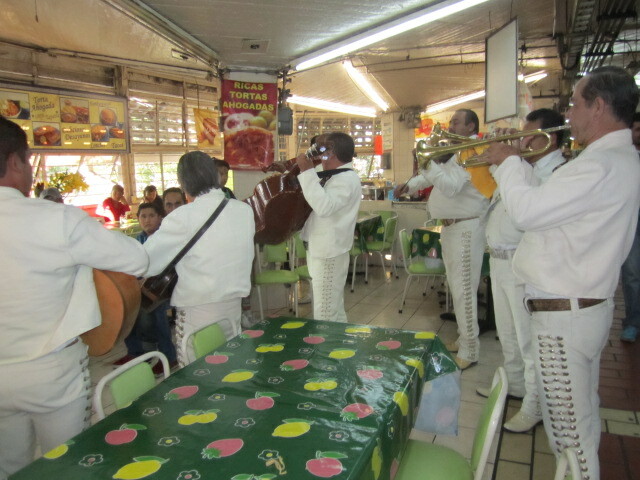 In the above photo, a family was being serenaded by a mariachi group. It looked like a birthday party. 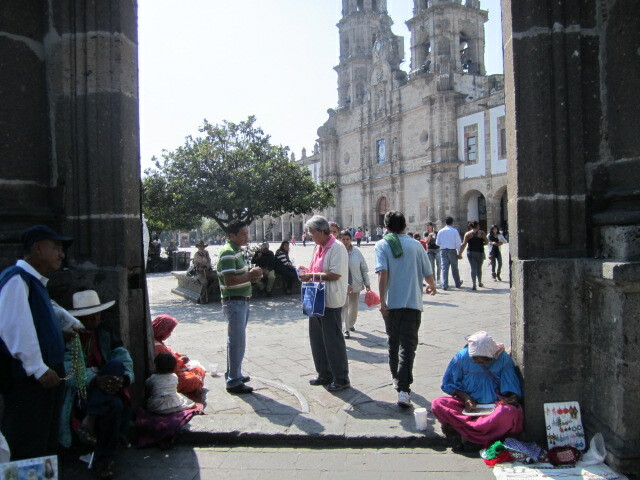 There are strolling musicians all over this market. Above is photo of the first floor, taken from above. 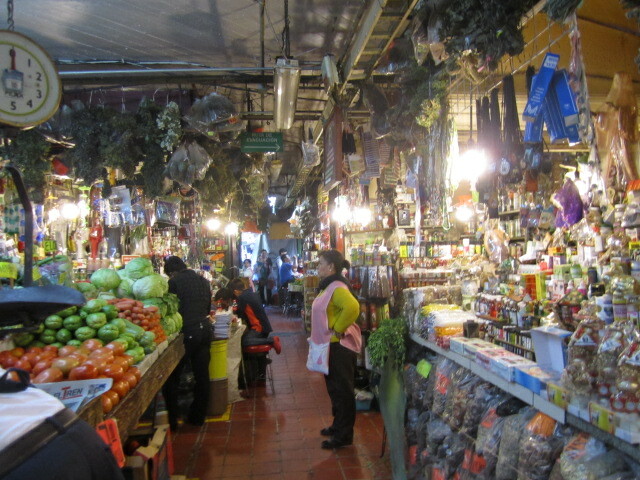 This market is located at Javier Mina #52. Ask any taxi driver to take you there. It opened in 1958 and has been going every since then. My daughter-in-law bought several pairs of shoes and a purse and she was very pleased with her purchases. If you like to shop and if you like to eat, you will love this market. 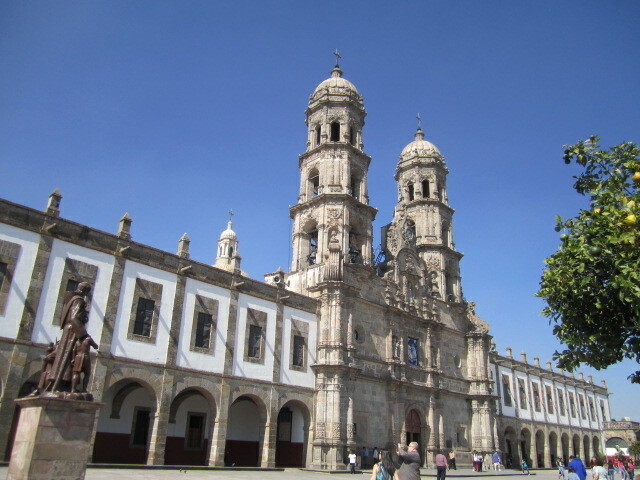 The Basilica of Our Lady of Zapopan is one of the most visited sanctuaries in Western Mexico. It was built in the 17th century. It is a Franciscan Sanctuary. 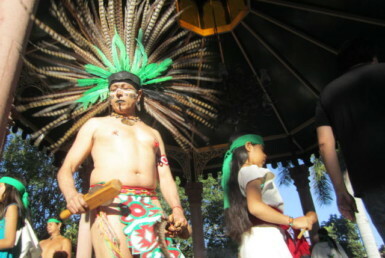 People come to if from all over Mexico. 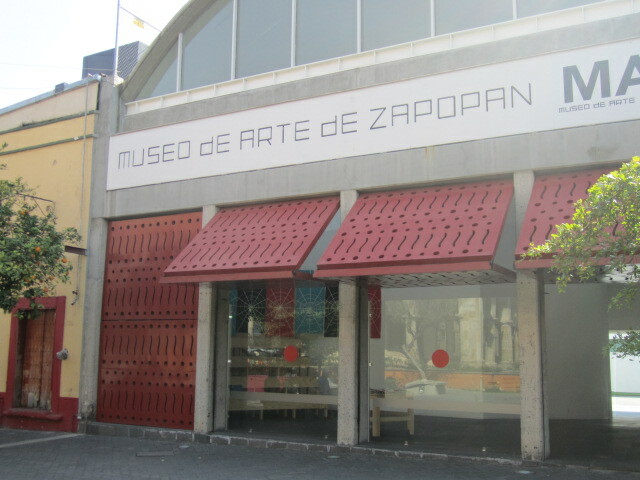 If you visit Guadalajara, I hope you will take the time to go to Zapopan and see it. 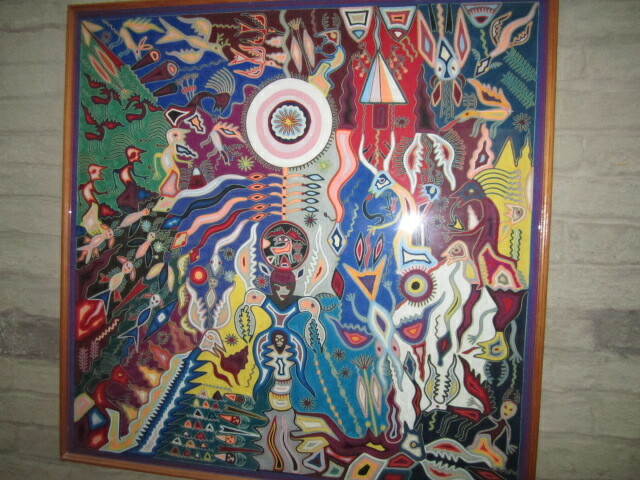 There is also a Huichol Museum which is located next to the sanctuary. I took two photos of the beautiful yarn paintings before I saw the sign saying NO PHOTOS. 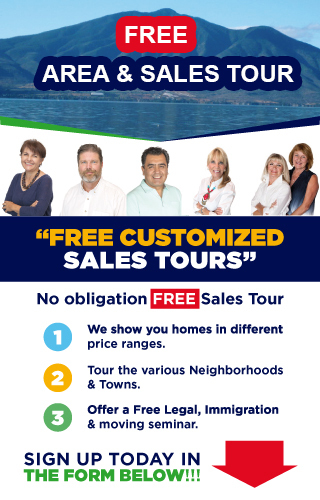 You will have to see them for yourself. Well worth the trip to Zapopan. If you want to see real Huichols, just go to the side gate. They sell jewelry and other things. Their lives are not easy. We went to the Museum. It took us a long time to find it. Many Mexicans will send you in the wrong direction instead of saying they don’t know the way. So we circled it several times. Unfortunately, the art displayed was concept art. It was very difficult for me to figure out the concept behind the exhibits. I could not figure out this piece at all. 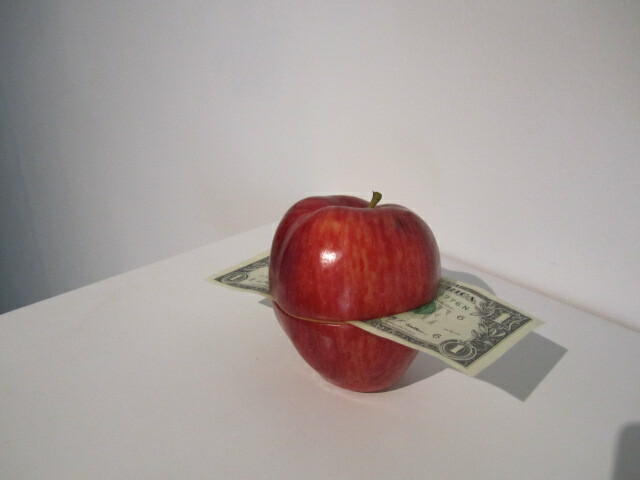 What does a dollar bill have to do with an apple? Does the artist want us to see that apples are too expensive? Or that the United States is taking all of Mexico’s apples? 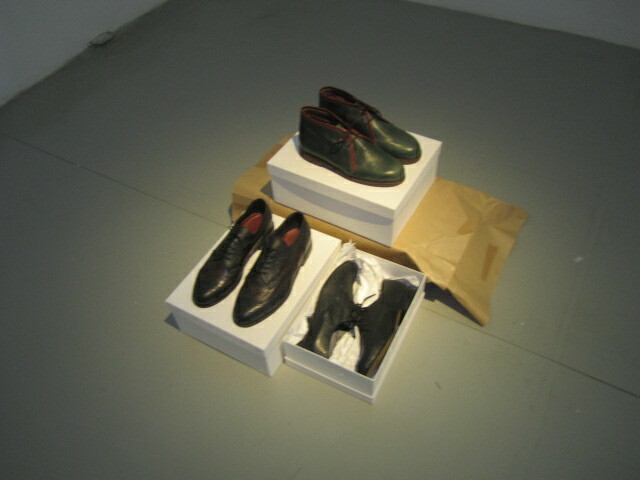 How about this exhibit of shoes? What does it mean? Your guess is as good as mine. I left feeling puzzled. Maybe that was the intention. 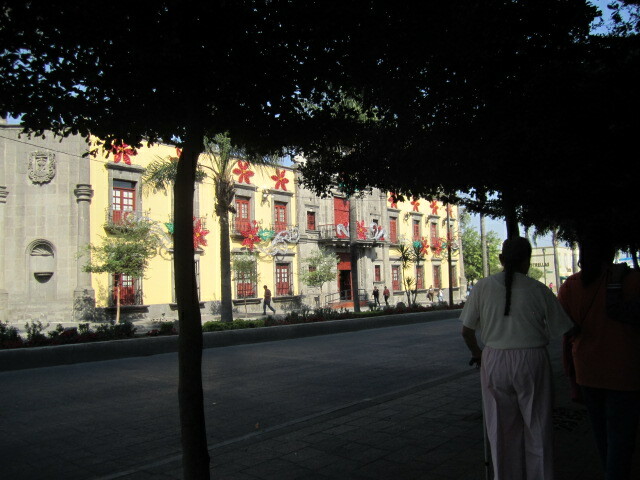 My last photo is of a public building in Zapopan. I thought it was beautiful with the Christmas decorations. It must have been even prettier at night with all the lights on. 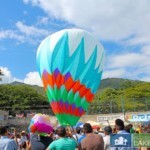 I hope you enjoyed these few photos of things to do in Guadalajara. 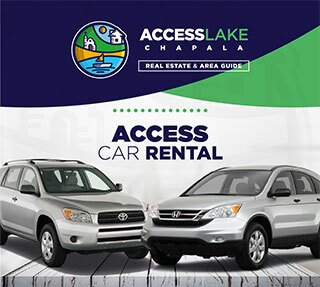 It is easy to take a bus there from the Lake and it is well worth the effort. I think this was one of the best Christmas holidays I have ever had.